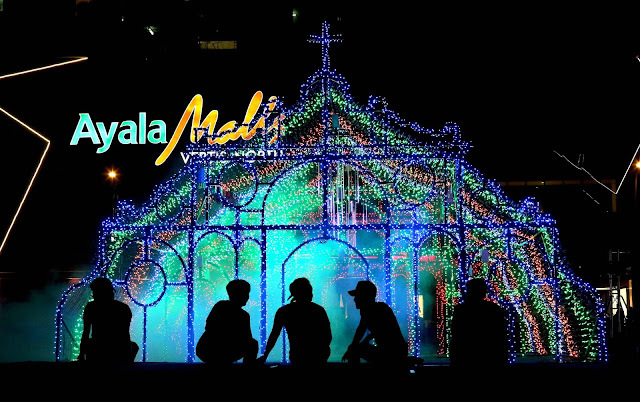 the city, will usher in the Christmas season. 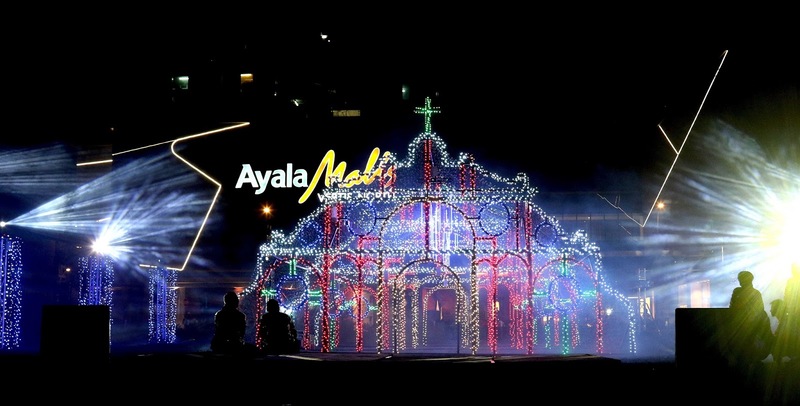 “Christmas is the most awaited season of the year, and to show our gratitude to the communities and people around us, Ayala Land Inc. thought it was high time to bring our award-winning Christmas light and sound show to northern Metro Manila. This will allow residents of the north to experience and immerse themselves in the sights, colors, and sounds of Christmas here in Quezon City,” said Jay Teodoro, Estate Head of Vertis North.Throughout the holiday season, various activities will be held at Ayala Malls Vertis North,Seda Vertis North & ABS- CBN Vertis Tent– from Christmas Bazaars to holiday sales, to Christmas carols at the lobby and many more exciting activities and promos. The first ever Vertis Northern Lights spread holiday cheer in Quezon City. L-R: Maan Paraz, General Manager of Ayala Malls Vertis North and Trinoma; Jay Teodoro, Estate Head for Vertis North; Rudy Palma, Brgy. Captain of Brgy. 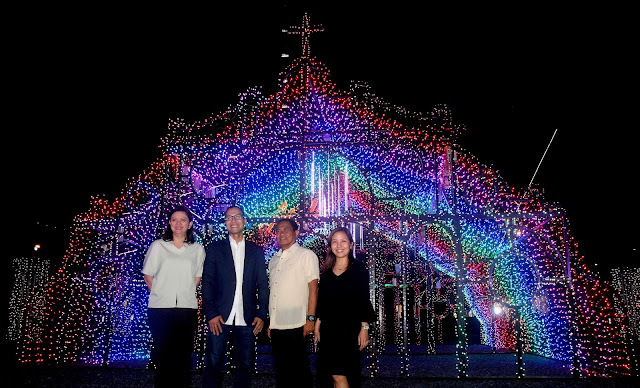 Bagong Pag-asa; Cathy Bengzon, Head of Corporate Brand, Ayala Land Inc.
Catch it daily from November 16, 2017 to January 8, 2018, from 6PM to 10PM.